Gross revenue and DPU in line with our forecast. Positive renewal rate in Singapore kept the Total Portfolio renewal rate positive, outweighing the negative renewal rate in Australia. Slight dip in occupancy for both Singapore and Australia portfolios. Proposed acquisition of speculative build property in Australia. ➕ Positive renewal rate of 3.1% for Total Portfolio: This was from Singapore (+5.8% reversion), where all property segments reported positive renewals except Logistics & Distribution Centres (-2.3%). Renewal rate in Australia was -1.0%, also attributable to the Logistics & Distribution Centres. 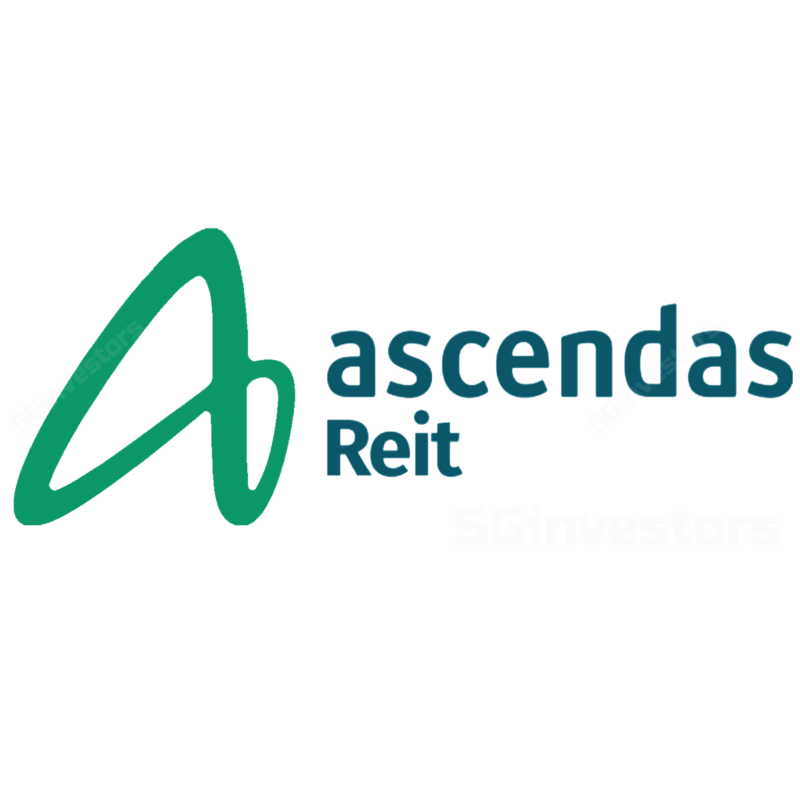 ➕ Pro-active portfolio management: Proposed divestment of 84 Genting Lane in December 2017 for $16.68mn, which is 68% higher than the original purchase price of $10.0mn and 5.6% higher than the market valuation of $15.8mn. No material impact to rental income as it contributed only $2.0mn of GRI in FY16/17. ➕ Acquisition-driven growth: Acquired third office space in Australia in December 2017, at 108 Wickham Street in Queensland. (Not to be confused with 100 Wickham Street, which was acquired in September 2017.) We estimate the property to contribute ~S$7mn NPI in its first year, followed by its 3% to 4% per annum rental escalation. ➕ Gearing remains low at 35.2%: Available debt headroom of ~S$800mn (assuming 40% target leverage), potentially growing the portfolio by ~8%. ➖ Q-o-q lower total portfolio occupancy from 92.0% to 91.1%: This was due to lower occupancy for both Singapore (from 90.1% to 88.8%) and Australia (from 98.7% to 98.5%) portfolios. The outlook is stable. Contribution from acquisitions buffered the impact from the lower occupancy during 3Q FY17/18. We expect the same in the 4Q FY17/18 as only 5.1% of NLA is up for renewal. The tapering new supply of industrial space in 2018, should release some of the ongoing over-supply pressure. Our forecast remains largely unchanged, after factoring in the acquisition of 108 Wickham Street, Australia in December 2017 and divestment of 84 Genting Lane (contributed 0.24% of FY16/17 GRI) in January 2018. We expect a stable 5.8% yield and our target price gives an implied 1.36 times FY18e forward P/NAV multiple.